Enhance your music productions with the OMNITRONIC FX processors FX-001 and FX-003! 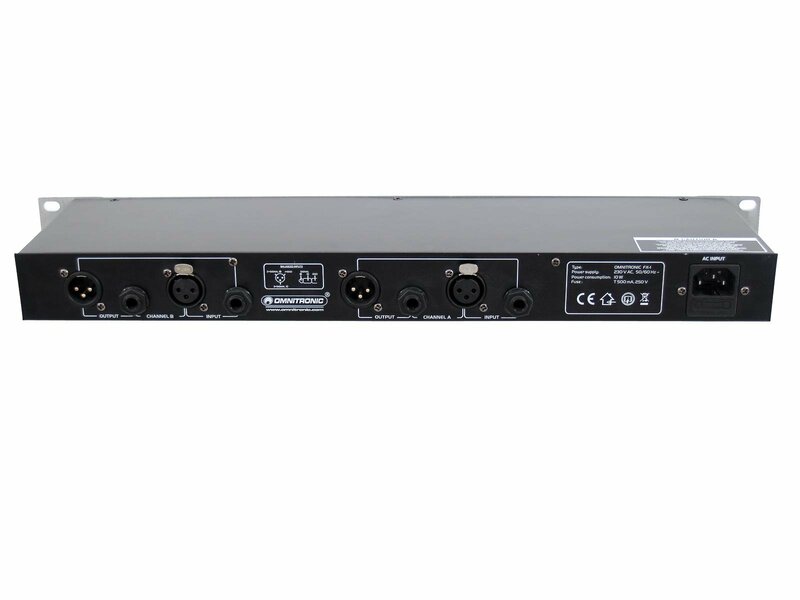 The FX-001 is a dedicated and intuitive stereo multi-effects processor that adds 16 striking effects in 24-bit quality to your set-up. 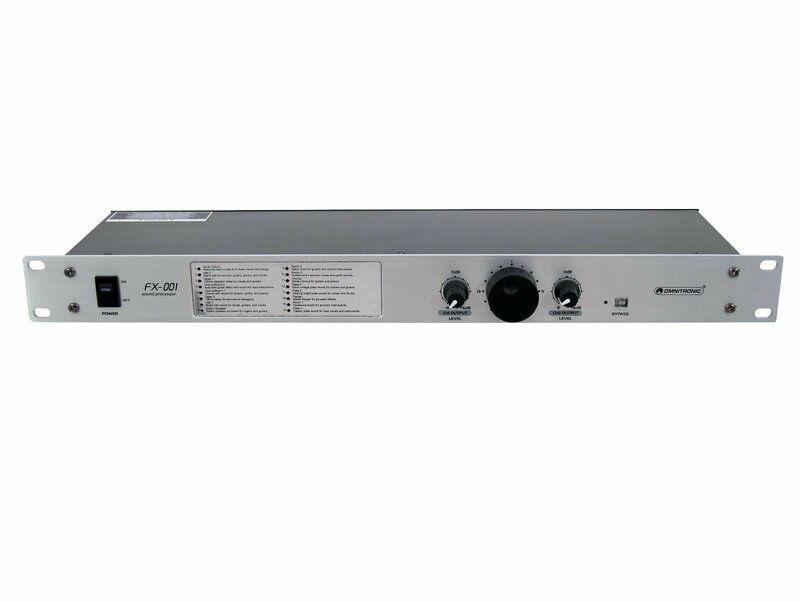 The FX-001 offers 2 channels, provided with level controls and a bypass switch which allows for direct comparison between the original and the processed signal. The unit is intended for rack use.